(NaturalNews) They are an amazing and highly beneficial insect species that quite literally underpins the sustenance of life as we know it on planet earth. 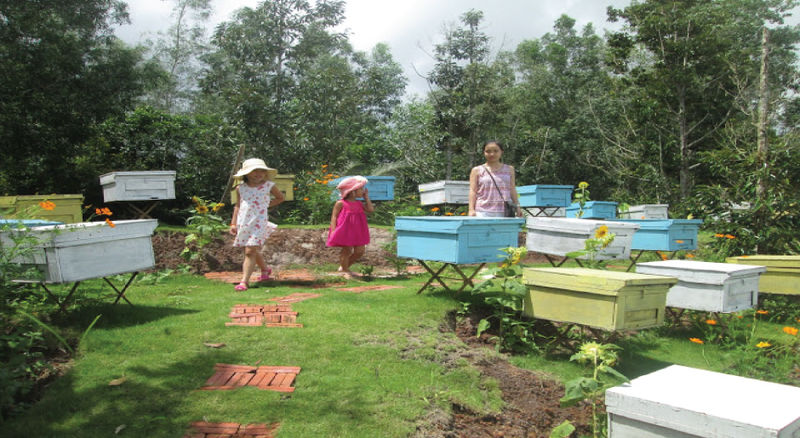 But honeybees are increasingly threatened by an onslaught of harmful influences, not the least of which includes the perpetuation of industrial agriculture and its excessive use of toxic, bee-killing crop chemicals, both of which have contributed to the massive bee die-off phenomenon known as Colony Collapse Disorder, or CCD. 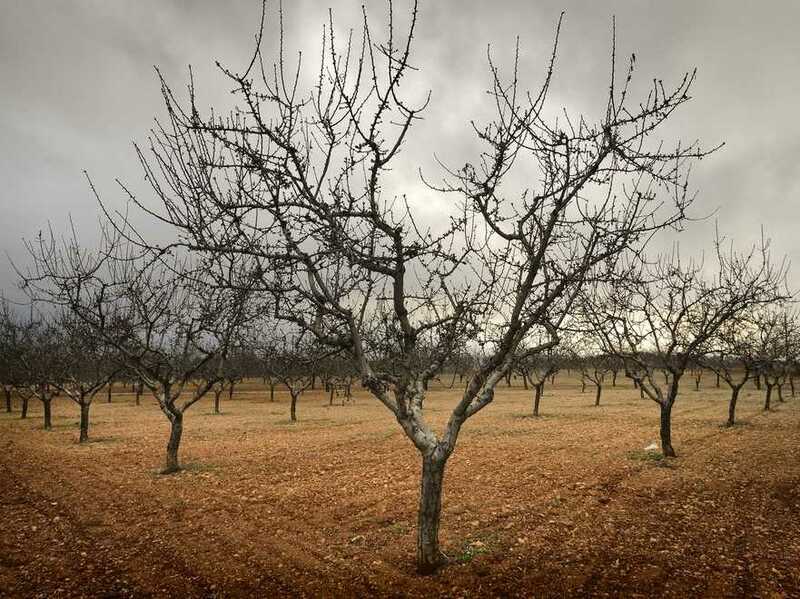 Nearly one-third of the world’s crops are dependent on honeybees for pollination, but over the last decade the black-and-yellow insects have been dying at unprecedented rates both in theUnited States and abroad. 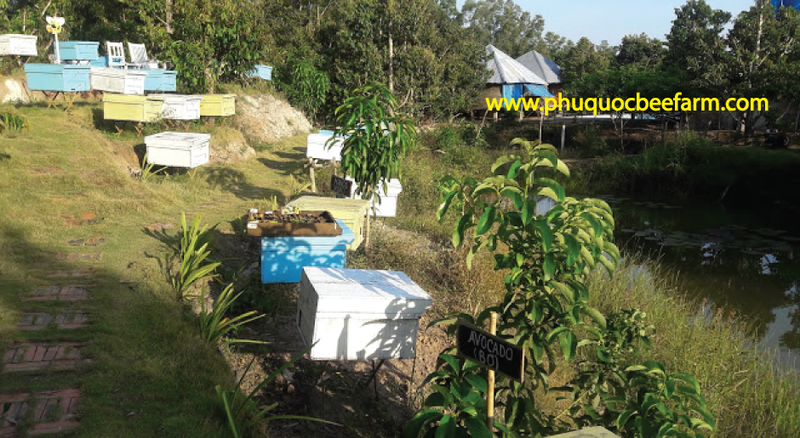 Pesticides, disease, parasites, poor weather, and the stress of being trucked from orchard-to-orchard to pollinate different crops all play a role in the decline of managed honeybee populations. 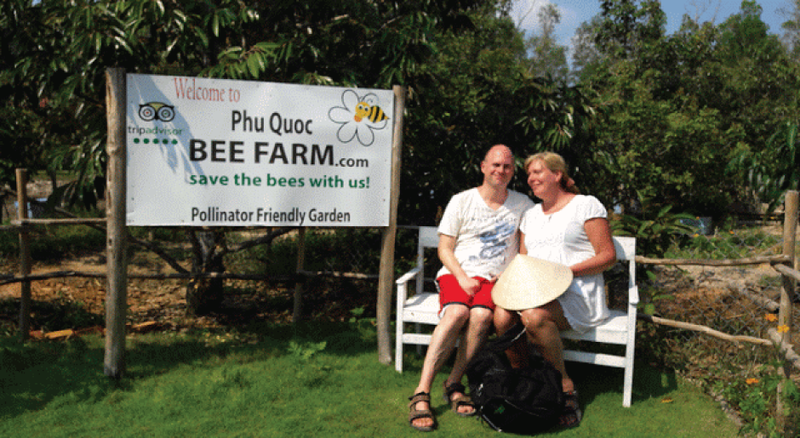 A lack of bees threatens farmers who depend on these nectar- and pollen-eating animals for their pollination services. We have few planned defenses against a honeybee disaster. 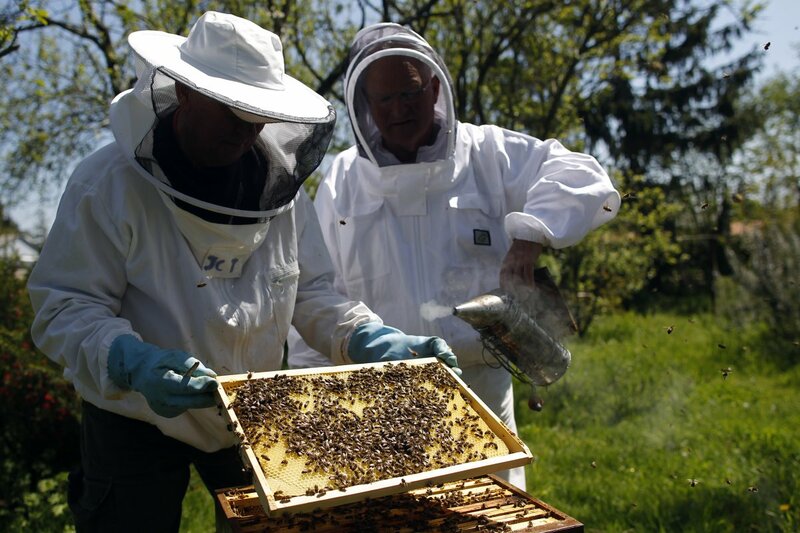 The Farm Bill, passed on June 10, 2013, allocates less than $2 million a year in emergency assistance to honeybees. 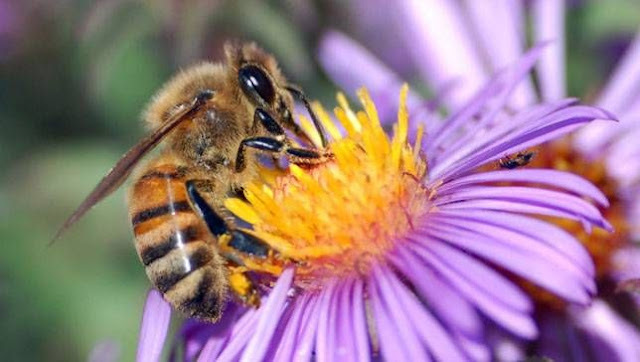 “The bottom line is, if something is not done to improve honeybee health, then most of the interesting food we eat is going to be unavailable,” warns Carlen Jupe, secretary and treasurer for the California State Beekeepers Association. Honeybees as a species are not in danger of extinction, but their ability to support the industry of commercial pollination, and by extension, a large portion of our food supply, is in serious danger. Whole Foods recently imagined what our grocery store would like in a world without bees by removing more than half of the market’s produce. Here, we also take a purely hypothetical look at how the human diet and lifestyle would change if honeybees and other bee pollinators disappeared from our planet one day. This is the worst case scenario — it’s possible that human ingenuity and alternate pollinators can mitigate some of these outcomes, but not necessarily all of them. Take a look at the sheer number of plants that rely on these under-appreciated workers for pollination, and you'll start to understand what all the fuss is about. For some people, bees are simply an annoyance. They buzz around, crawl inside soda cans, chase people down the street and sometimes even sting. If you’re unlucky enough to be allergic, bees can literally be a lethal threat. A decade ago, beekeepers in the United States started noticing that their honeybees were dying at suspiciously high rates each winter. It was a disturbing trend, given that these bees are so crucial for pollinating many of our favorite fruits and vegetables. 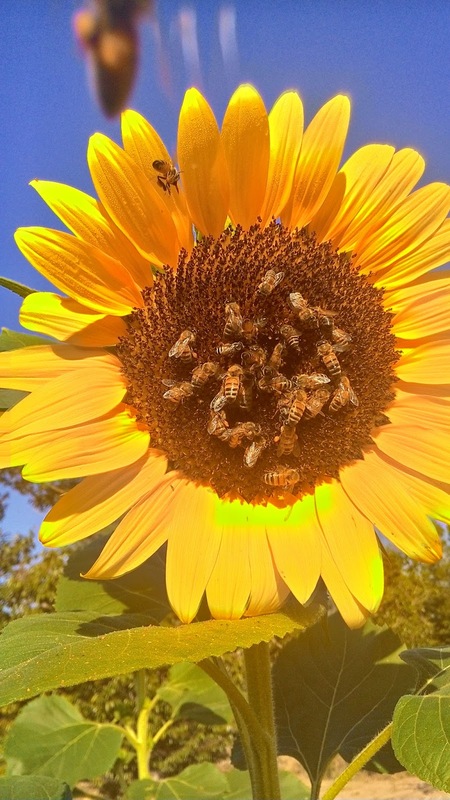 Pollinators are critical to the Nation’s economy, food security, and environmental health. 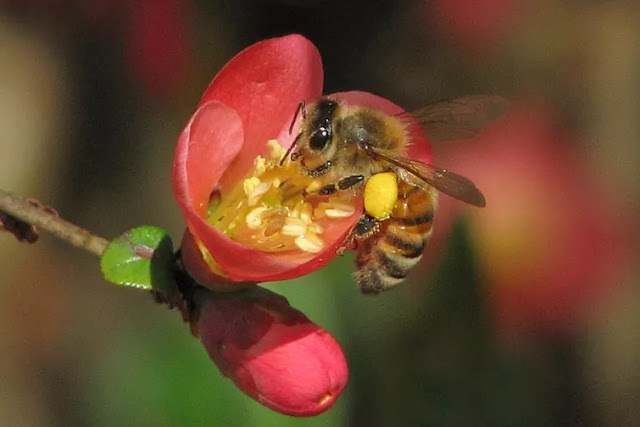 Honey bee pollination alone adds more than $15 billion in value to agricultural crops each year, and helps ensure that our diets include ample fruits, nuts, and vegetables. 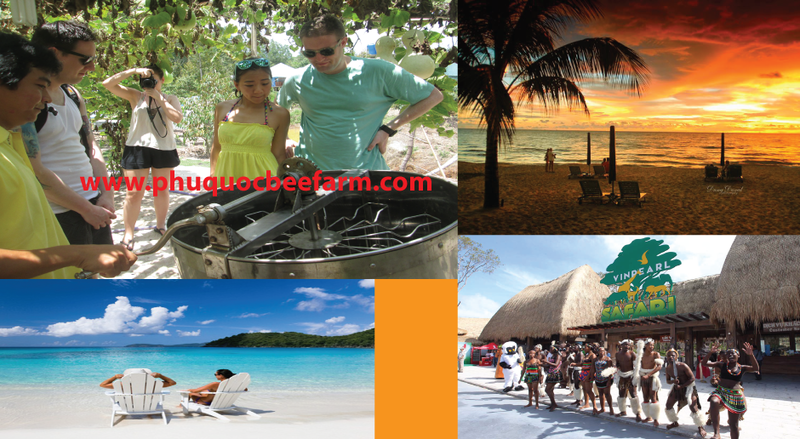 This tremendously valuable service is provided to society by honey bees, native bees and other insect pollinators, birds, and bats. But pollinators are struggling. 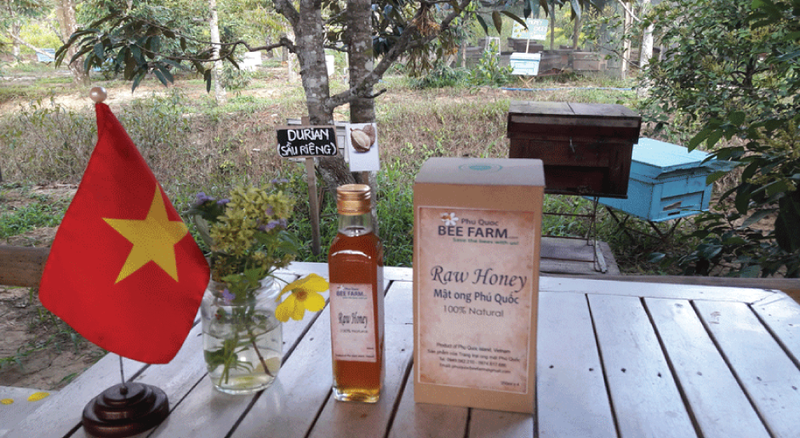 Last year, beekeepers reported losing about 40% of honey bee colonies, threatening the viability of their livelihoods and the essential pollination services their bees provide to agriculture. Monarch butterflies, too, are in jeopardy. The number of overwintering Monarchs in Mexico’s forests has declined by 90% or more over the past two decades, placing the iconic annual North American Monarch migration at risk. The Strategy released today and its accompanying science-based Pollinator Research Action Planoutline needs and priority actions to better understand pollinator losses and improve pollinator health. These actions will be supported by coordination of existing Federal research efforts and accompanied by a request to Congress for additional resources to respond to the pollinator losses that are being experienced. Increasing the quantity and quality of habitat for pollinators is a major part of this effort—with actions ranging from the construction of pollinator gardens at Federal buildings to the restoration of millions of acres of Federally managed lands and similar actions on private lands. To support these habitat-focused efforts, USDA and the Department of Interior are today issuing a set ofPollinator-Friendly Best Management Practices for Federal Lands, providing practical guidance for planners and managers with land stewardship responsibilities. 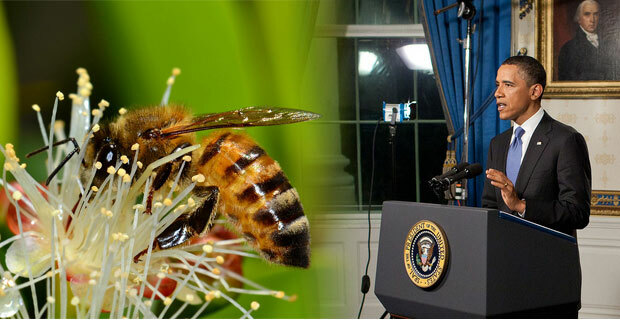 The President has emphasized the need for an “all hands on deck” approach to promoting pollinator health, including engagement of citizens and communities and the forging of public-private partnerships. To foster collaboration, the interagency Pollinator Health Task Force will work toward developing a Partnership Action Plan that guides coordination with the many state, local, industry, and citizen groups with interests in and capacities to help tackle the challenge facing pollinators. It might have been the White House Easter Egg Roll, but it was bees — not bunnies — that stole the show on Monday. As President Barack Obama started reading Maurice Sendak’s “Where the Wild Things Are” during the annual Easter Egg Roll event (as is tradition), kids began to make noise as bees buzzed nearby. 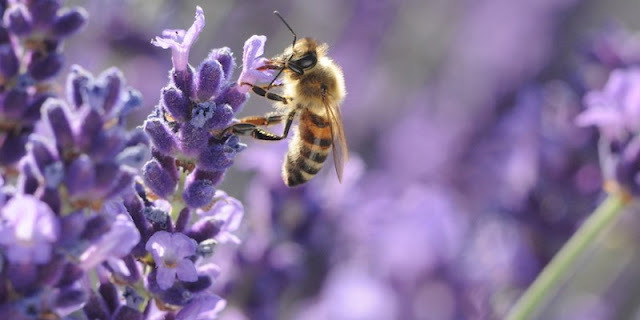 WASHINGTON (AP) — A new federal plan aims to reverse America's declining honeybee and monarch butterfly populations by making millions of acres of federal land more bee-friendly, spending millions of dollars more on research and considering the use of fewer pesticides.